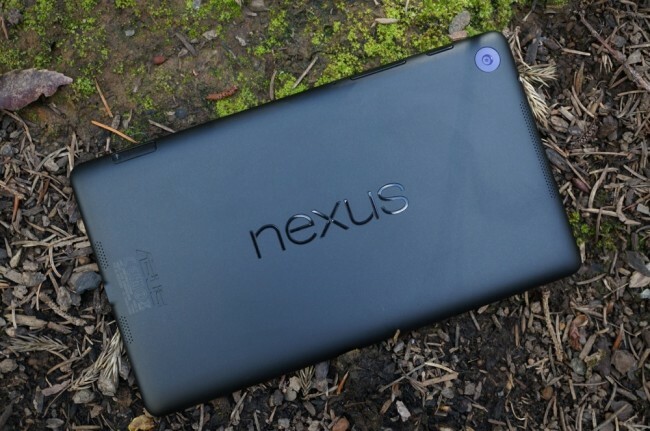 Nexus 7 owners, it’s time to get your Kit Kat on once again. Last week, Google released the OTA zip files for build KRT16O, but this week, a new build is available, KRT16S. You will need to be sure of which build you are running, before you go diving into files included below. Some of you may have already been updated to KRT16O so you’ll need a different file than those who are still on Android 4.3. In the links below, we’ve listed out each file with the build you are going to along with the build you are coming from. In order to flash, you can use the “adb sideload” command through adb and the Android SDK (instructions). If you are stock with root and recovery, flashing the .zip file through recovery often times works.